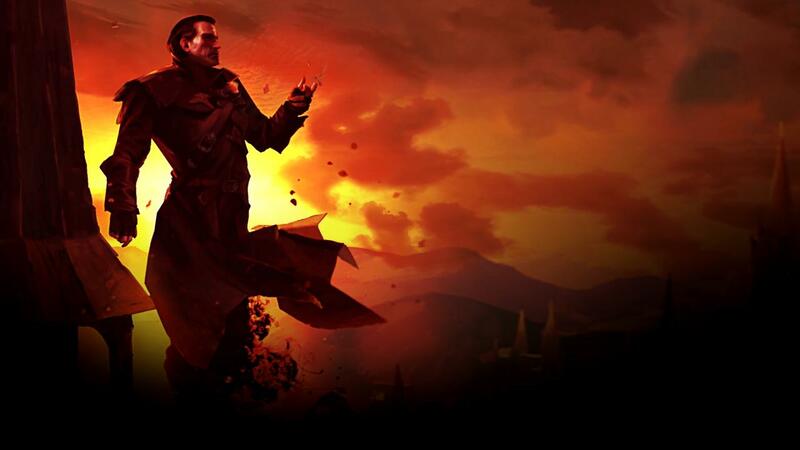 Expect lots and lots of blood. 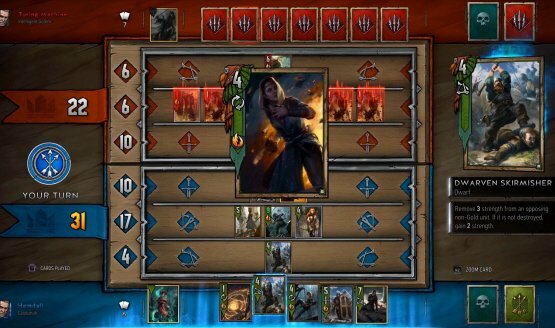 My Geralt always said “no” to Gwent. 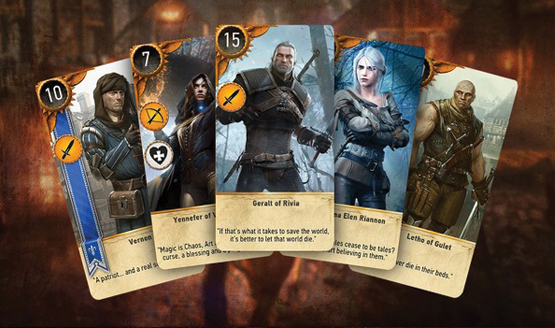 You idiot, Geralt! 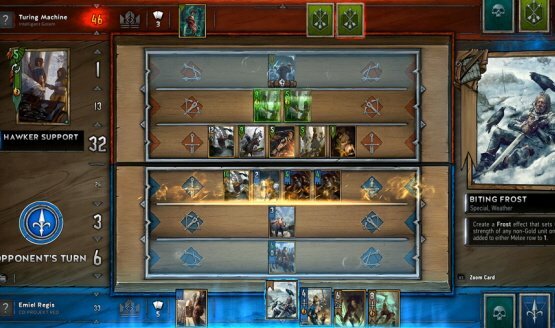 Here are the GWENT players you need to remember for future tournaments. 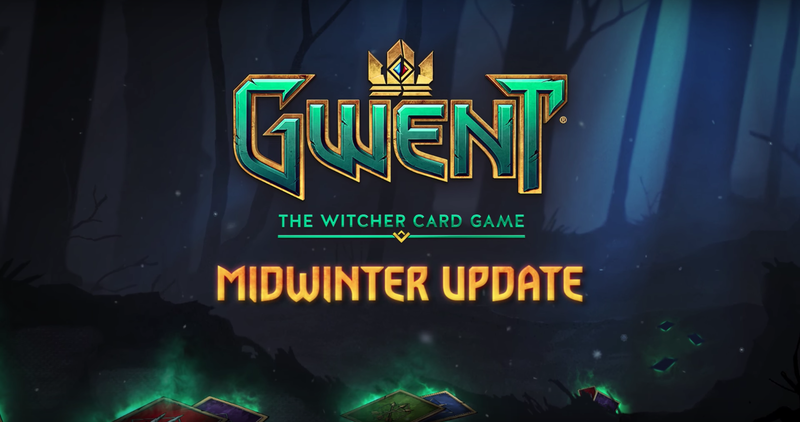 An update is coming this month. 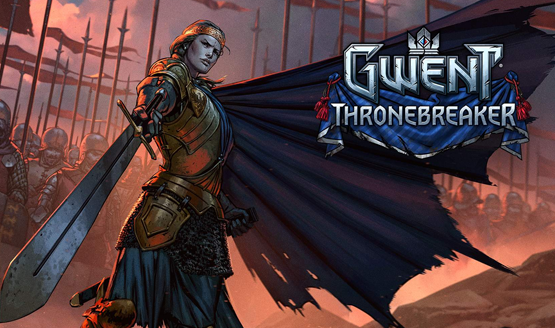 The current version of Gwent is still a beta. 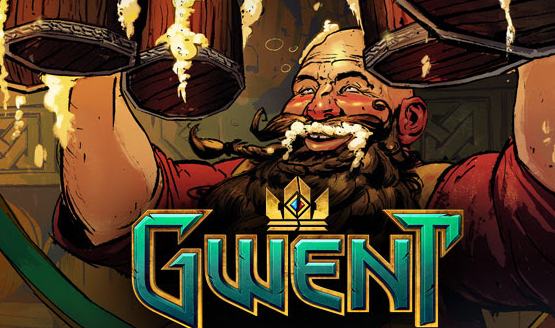 Grab your mug and glug your grog! 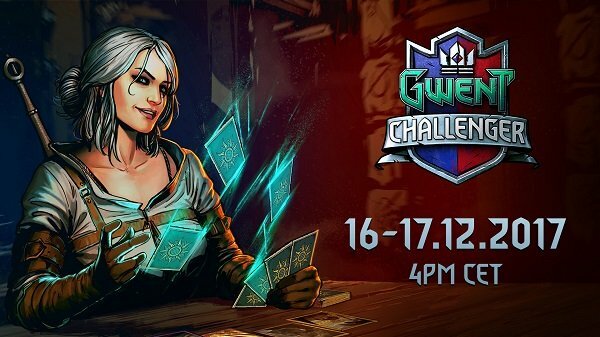 The official esports series, GWENT Masters, also detailed. 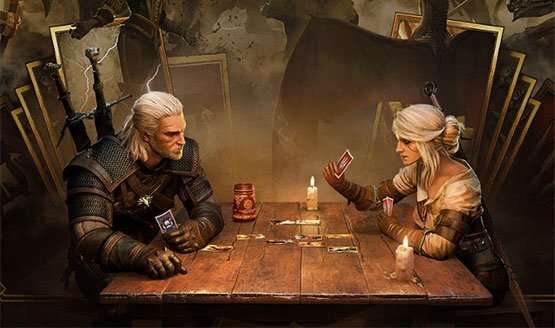 Cinematic trailer features Geralt and Ciri. 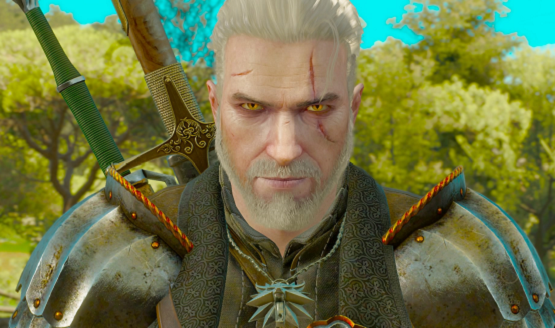 The Witcher franchise sales have crossed 25 million. 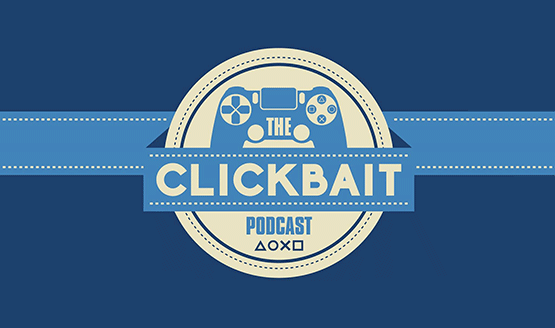 The Clickbait Podcast Ep. 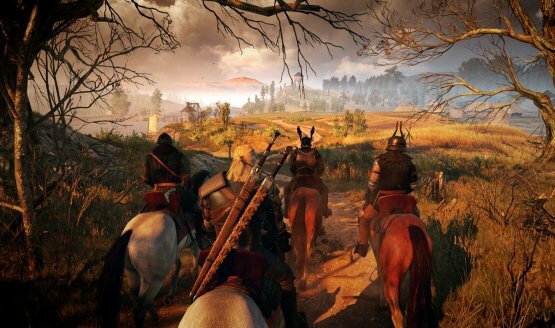 22 – Would Console Cross-Play End the Fanboy Wars? Rocket League. 1v1. Shuhei vs. Spencer. 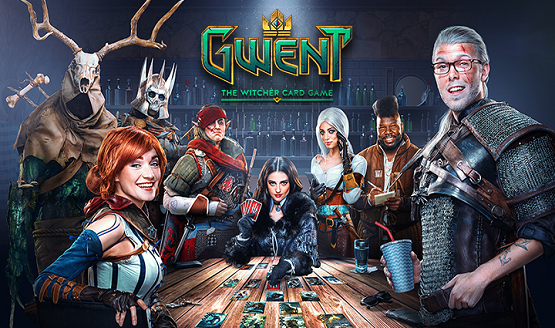 Who do you have money on? 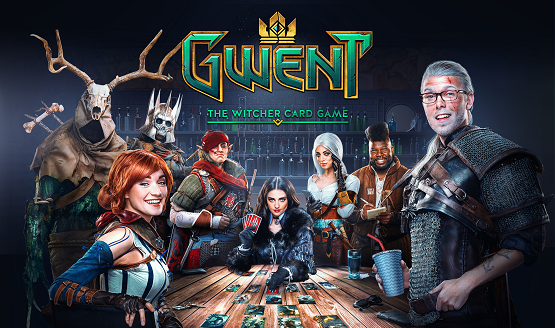 Imagine a world where we can play Gwent across all platforms, together. 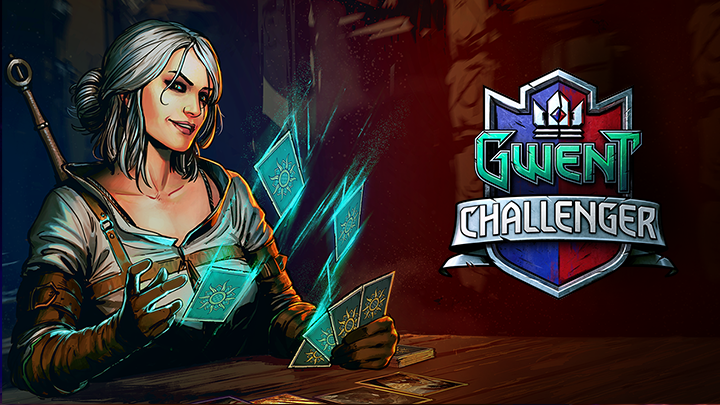 Gwent is back and it’s better than it’s ever been. 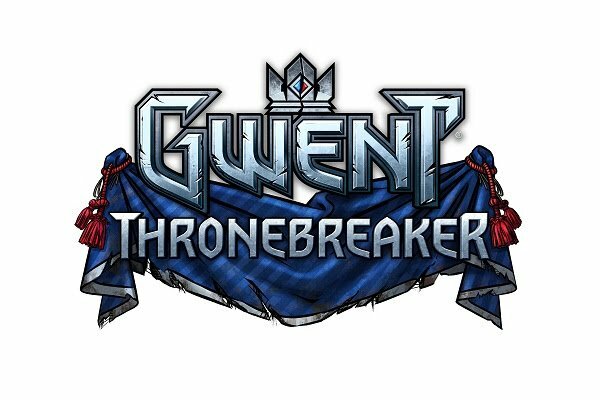 Coming to consoles and PC.